From the beginning, we have been a distributed team at Tidelift. Of the founding team, only Donald and I are in Boston while Luis is in San Francisco and Havoc is in Asheville. So we decided early on that we were going to continue that path with a target of no more than 50% of the team in Boston. 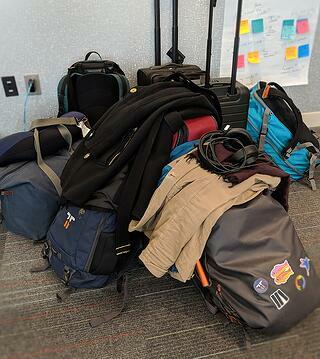 We are now 13 full-time people and we have 4 of us who are regularly in our Boston office. With that comes some challenges… how do you get to know your coworkers? How do you celebrate successes? How do you have a solid chunk of synchronous brainstorming when you’re spread across a total of eight hours with time zones and you don’t want to make people work crazy hours? Some of this, you find ways to do virtually. You set up rotating coffee meetings with different people on the team facilitated within Slack so that everyone can get to know more people. You find asynchronous ways to brainstorm. 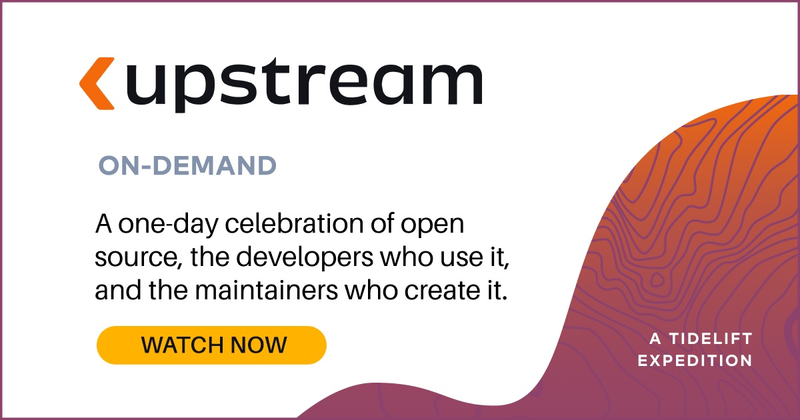 But we’ve also decided to follow the path of many other distributed teams before us and create a regular cadence where we get the whole company together in one place for a few days. Eventually we’ll probably have to split into gatherings with just subsets of the company based on team or function, but at our current size, bringing the whole company together works. We just wrapped up one of these down in Raleigh, North Carolina. So I thought it could be interesting to share some of what we’ve learned that helps to make these gatherings good for everyone involved. Plan far in advance. We aim to have gatherings roughly quarterly and our last one was held back in December. At the conclusion of that meeting, we sent around a Doodle for folks to say what dates would work for them to schedule the one we’ve just finished. Don’t always go to the same place. 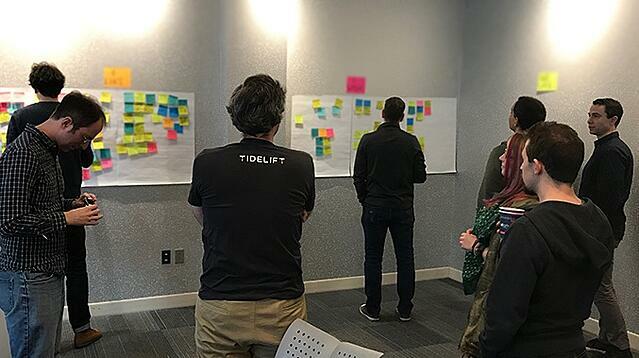 While Tidelift does have an office in Boston and we have more people in Boston than anywhere else, we also don’t want to always do our team gatherings in Boston. 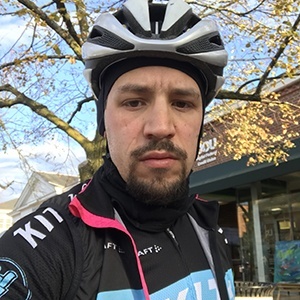 It’s valuable for those who are in Boston to get to experience what other members of the team experience when they come to Boston but it’s also good to let those members of the team in Boston get to go and experience somewhere new. Set a budget. Unless your company is made of money, you can’t just go anywhere. It’s important to get an idea of how much it will cost to hold your gathering in different locations accounting for accommodations as well as flight costs for everyone that will have to travel. Then you can pick a place that makes sense for the amount you want to spend on the gathering. The advantage is that this also allows you to look at places that might be a little more unexpected or less obvious… you don’t always have to go where the majority of people live. Allow local team members to get away too. One of our team members lives in Durham, about 20 minutes away from where we were meeting. But she wanted to stay at the hotel with the rest of the team so that she didn’t have to commute back and forth and also so that she could be fully present and focused on the proceedings. Three days, Tuesday - Thursday, makes for the best timing. This way, people don’t feel like they have to travel on the weekends (let them have their time!) and can do so on Monday and Friday. People also start running out of steam by the middle of a third day of all day meetings. Celebrate recent victories. We just launched the Tidelift Subscription and our free dependency analysis service and so we took time to recognize these achievements and enjoy them over tasty food. Celebrate recent hires. In a remote-first culture, you can often hire people and have them start without having met anyone on the team in person. Be sure to celebrate bringing more good people onto your team, allow them space to introduce themselves, and make time for them to be able to just chat with the rest of the team. Schedule introvert downtime. If you have a team with engineers, chances are pretty good that you have some introverts on the team. For those introverts, a full day of talking to people is their worst nightmare! Don’t burn them out. Instead, scatter a few periods of 30-60 minutes through the day to allow them to recharge. Dogs and outside time are great. 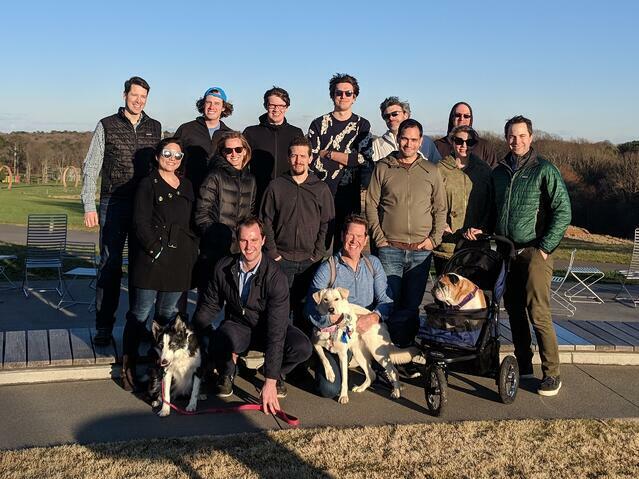 We have a lot of dog people at Tidelift and so we took advantage of the fact that some of our team lives in Raleigh to have them bring their dogs to meet the team and go for a nature walk with us. Maybe your team isn’t all about dogs but think about what does matter to the team and try to make it a part of the time together. Focus on things where you can make the biggest difference by having the most people in one room thinking on a hard problem. For our most recent session, that meant that we ended up reviewing a lot of our design research and then launching into sessions of brainstorming and prototyping some next steps for the product. But our last one ended up having a lot more discussion and work on our team values and norms. Exactly what you focus on will change depending on the stage your company is in. Good coffee matters. I mean, caffeine, right? Invoke the local flavor and culture. When in North Carolina, that meant Bojangles and Krispy Kreme donuts. But wherever you go probably has unique food and interesting places to visit… embrace and enjoy these things as a team. It’ll help make the experience more memorable for everyone. Have fun. We left some time in the evenings where we could all decompress but enjoy each other’s company by playing board games one night and by visiting a local arcade a different night. These were more casual and allowed for a general team bonding experience. And that’s a wrap on this one. We’re already looking ahead and thinking about our gathering for the June timeframe. Does the Tidelift mission of making open source better resonate with you and are you interested in joining a team like this? If so, we are hiring—take a look at our open roles in engineering, marketing, and other parts of the company.